One of the biggest releases of November and of the year drops on Saturday, November 11 with the Air Jordan 11 "Win Like 82" releasing. The sneaker commemorates Michael Jordan's game winning shot for UNC in the 1982 National Championship game. Like any Jordan 11 release, it will come out in full-family sizing, so everybody and their grandma is going to try go after these. If you want them, don't sleep. The sneaker retails at $220 for mens pairs, and will start releasing online at 3 a.m. EST. Most Jordan Brand retailers will release them online at 10 a.m. EST. Looking to cop? 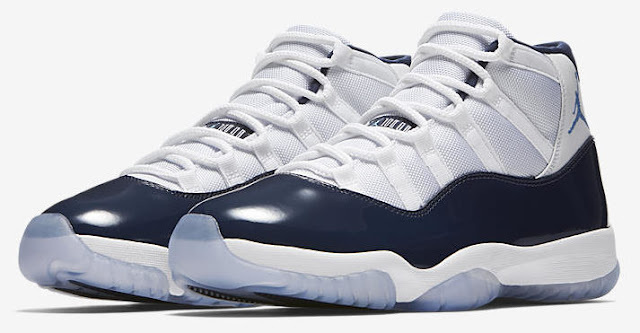 We got you covered with the early links to these sneakers. Good luck!